Our expertly trained and skilled estheticians, therapists & stylists provide tailored treatments that focus on your unique needs. Natalie has been with us at White Willow Salon & Day Spa since our opening day in February 2010. Having graduated from Michael’s School of Hair Design in 2004, she excels equally in cutting and coloring. Natalie has been trained in New York City, Massachusetts, and Rhode Island, as well as attended many local classes in New Hampshire. 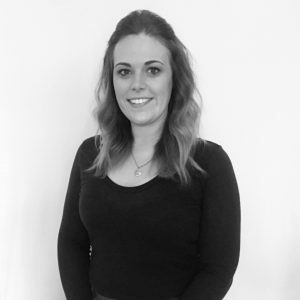 Kim has been with the White Willow Team since Feb 2014. 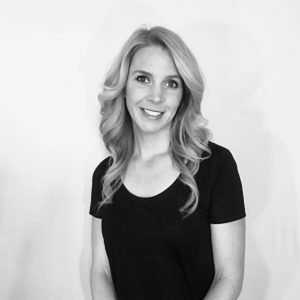 With 18 years experience in the industry, Kim strives to ensure that every client receives the best and most effective treatments for their desired results. She specializes in advanced skin care treatments. These include dermaplane, microdermabrasion, ultrasonic facials, TCA, glycolic, and lactic skin peels. Additional services include pedicures and full body waxing. Her warm and friendly disposition will put you at ease during any of your spa services. White Willow would like to welcome Alexandra Caswell to our spa team! Alex has 16 years experience in the industry in combination with remarkable skills in skincare, makeup artistry, and hand and nail techniques! A few of the services she is offering: pedicures, manicures, facials, makeup, waxing (including brazillian waxing), and microdermabrasion. Alex will be working Tuesday-Saturday. Book your appointment with Alex today! I am an enthusiastic and experienced stylist, with a passion for hairdressing. Working as a stylist for over 9 years, I have had the privilege of working and taking classes with Wella, Aveda, Bumble & Bumble, Paul Mitchell and L’Oreal. I absolutely love using a razor, being able to create soft movements within long hair, or sharp edgy cuts within short hair. Color is also a passion of mine, I love being able to enhance rich brunettes and soft blondes. Although these are a few favorites of mine, I am passionate about everything I do. I will always do my best to listen and create an amazing plan to meet your ultimate hair style! Katie has been part of the White Willow Salon family since it opened in February of 2010. She graduated in July of 2010 from Laird Institute of Spa Therapy, where she studied advanced Esthetics. Katie is certified in ultrasonic dermabrasion, glycolic peels, lash and eyebrow tinting, spray tanning, pedicures, waxing, and makeup. 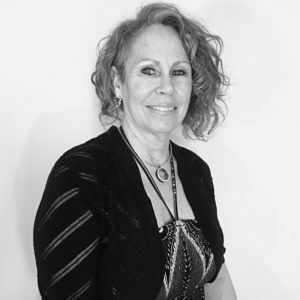 Michelle is our highly trained Master Stylist and Salon Manager, who has been practicing over fifteen years. She has been with the White Willow family since its opening in 2010. 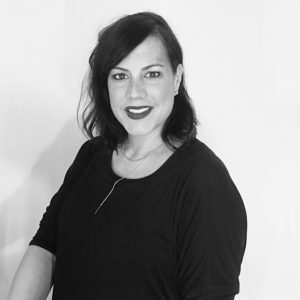 Michelle has trained with some of industry’s top professionals at Wella and has been featured in hair magazines. Michelle specializes in coloring, highlights, razor cutting, and color corrections. Michelle strives for the best with continuing her education attending hair classes and trade shows. Michelle places high value on listening to her clients, understanding their needs, and respecting their hair. She aims for unlimited creativity and is committed to inspiration! In her spare time, Michelle enjoys playing golf in the summer and cooking in the winter. A 1998 graduate of The American Institute of Massage in Ft Ld , FL. 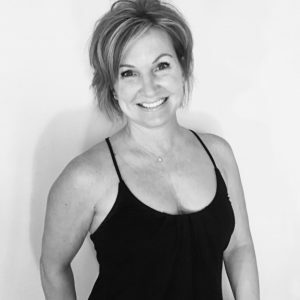 Practicing a holistic approach to promoting better health in a natural way, Linda brings 18 yrs of experience & knowledge as a seasoned therapist and body worker. Devoting her passion to the concerns and welfare of each client, she customizes each massage specifically to each client’s needs. Over the years she has worked in spas, private resorts, clinics as well as having her own establishment. 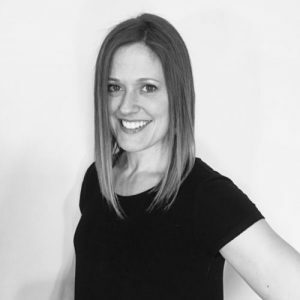 Her massage modalities include: Swedish, Deep Tissue, Trigger Point/Cupping, Pre-Natal, Reflexology, Lymphatic Drainage, Hot Stone, Passive Stretching, Raindrop Therapy, Vibrational Raindrop Therapy, TMJ Relief as well as performing body treatments. Starting her apprenticeship when she was just 18, Melissa has had a lot of training under her belt. 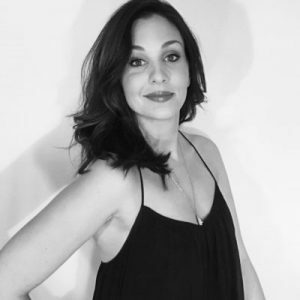 She has has worked on the famous Newbury street in Boston, working under some of the most prominent master stylists on the East Coast. 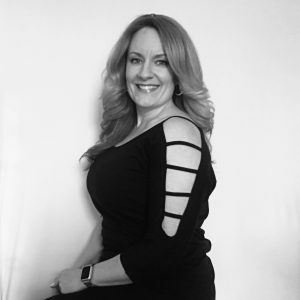 Also, within her years of training she has worked in a internationally recognized salon, become a certified master colorist, and has taken numerous classes to keep up on the hottest trends and latest techniques in hair design. Melissa is also an expert and specialist in hair extensions, and only uses the best quality hair, Hairdreams. Melissa has had her work published in national hair magazines and advertisements for local businesses. She enjoys doing hair and makeup for photos shoots, weddings and runway shows or just making you look and feel great! Kathryn is the owner of the White Willow Salon & Day Spa.She has been a stylist for the past 13 years. She graduated from the Concord Academy of Hair Design in 1999. 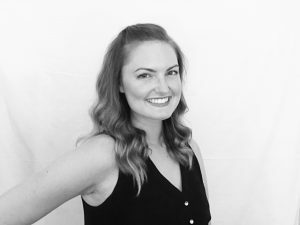 Since then, Kathryn has furthered her education by traveling to New York City for training, as well as taking Sebastian and Paul Mitchell cutting classes. She opened the White Willow Salon & Day Spa in the fall of 2009 because she wanted to create a relaxing and laid back working atmosphere where every client could feel comfortable. When she’s not styling hair or managing the salon, Kathryn enjoys life in central New Hampshire with her daughter. Kathryn is no longer accepting new clients. Sonya is one of our Advanced Stylists. 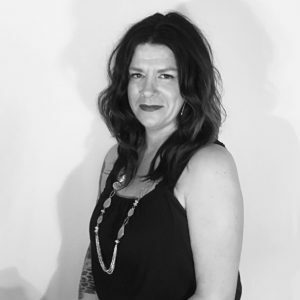 She started her career in September of 1998 while attending high school she went to the Manchester school of technology for cosmetology then proceeded to graduate from Continental Academy of Hair Design in May of 2001 and has been working behind the chair ever since. She excels in coloring and cutting and loves making her clients feel and look their best. To further her education and keep up with the latest trends she has been to various hair shows and classes in New Hampshire, Massachusetts, Las Vegas and completed a masters course in coloring from the Redken Exchange in New York City. Her work has also been published in the NH Bride Magazine! Hello Everyone! I’d like to introduce myself, my name is Mallory and I am happy to say I am the newest esthetician at White Willow! I have been in the esthetics industry for 12 years and I am very excited to continue my career here. I love having the ability to make clients relax and rejuvenate- whether it be with a customized facial, intensive peel or a quick but thorough brow wax, I promise you will leave feeling refreshed! I am looking forward to meeting new clients and be able to give my existing clients a wonderful experience. Official Salon Greeter on Monday's & Tuesday's. Julie comes to us with over 25 years experience in the massage field. 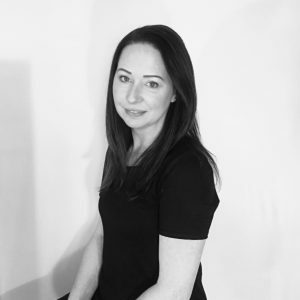 Her specialities include results driven massage, pain and stress management, deep tissue therapy and trigger point therapy among other modalities. 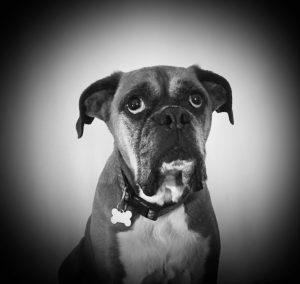 She loves massage and loves to help people destress. When she’s not massaging she enjoys spending time with family and is active in her church and community.